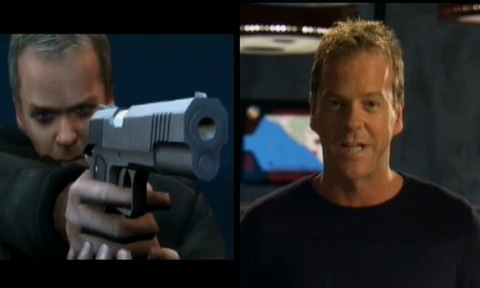 Here’s the “24: The Game – Behind the Scenes” video presented by Kiefer Sutherland himself. 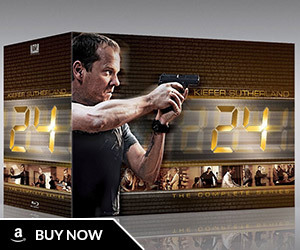 This special feature was included on the 24 Season 4 DVD. 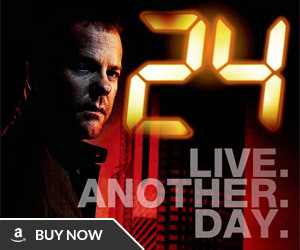 Have you ever wanted to know more about the world of 24? Did you ever wonder how President Palmer recovered from the attempt on his life? Who was really behind the assassination attempt and why did it fail? Who ran the country while Palmer was fighting for his life? Have you ever been curious why Kim Bauer started working at CTU, and why she and Chase first got together? Ever wondered how Chloe O’Brian first came into contact with the Los Angeles CTU? How did Jack and Chase Edmunds first start working together? 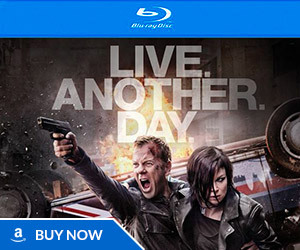 Ever wondered what it would be like to live 24 hours in the life of Jack Bauer? 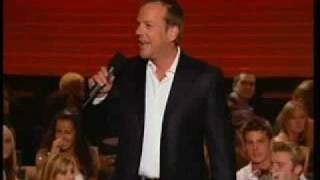 Here’s the official 24 Season 1 (series premiere) trailer – as far as I know this is the first time it’s been online. The end of this trailer shows footage of the airplane explosion that was removed before the series aired because of the September 11th attacks. I wish I had a console so I could play this. Was it on PlayStation?